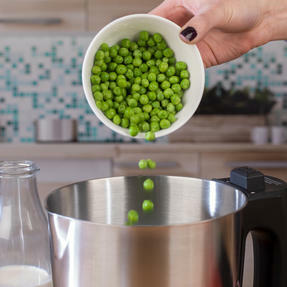 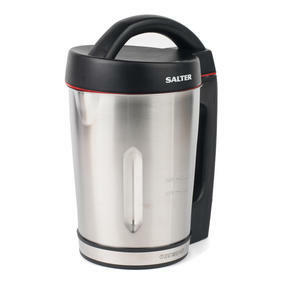 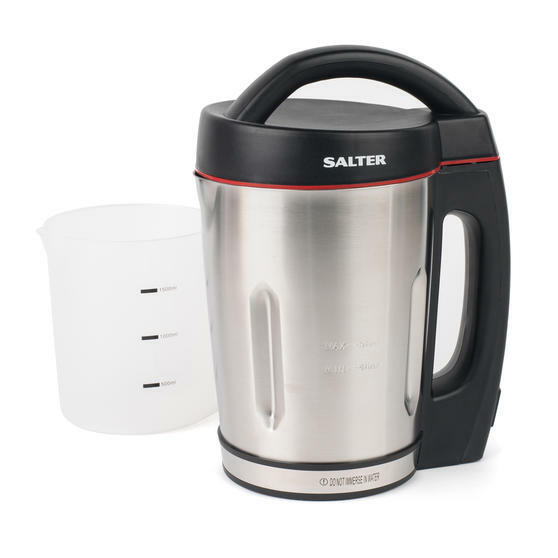 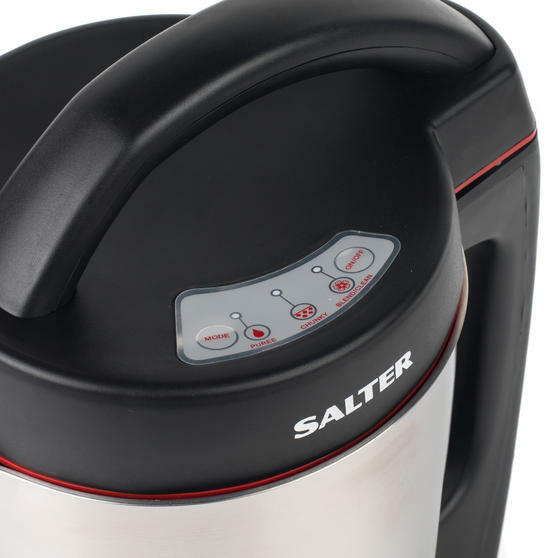 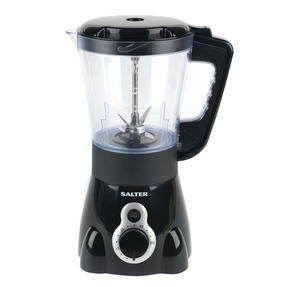 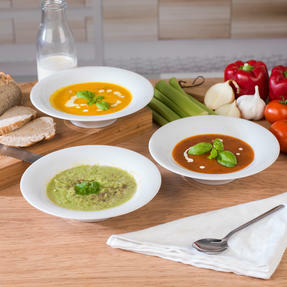 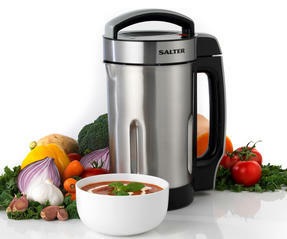 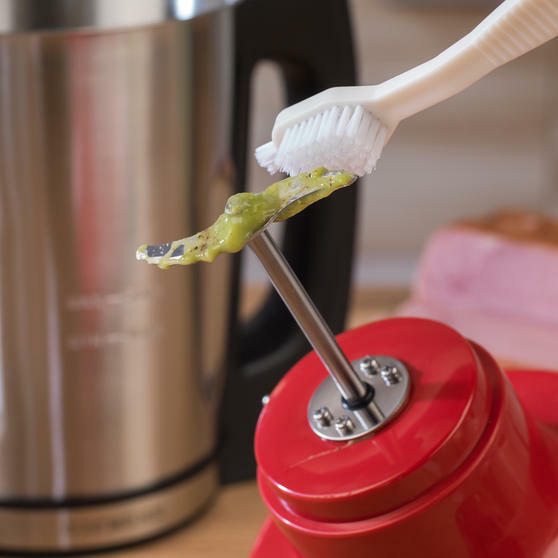 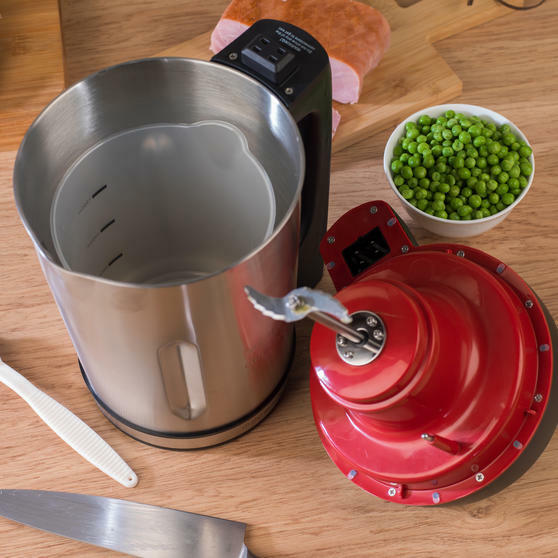 As featured on ITV's This Morning, this Salter Electric Soup Maker enables you to prepare delicious homemade soup in just 20 minutes. 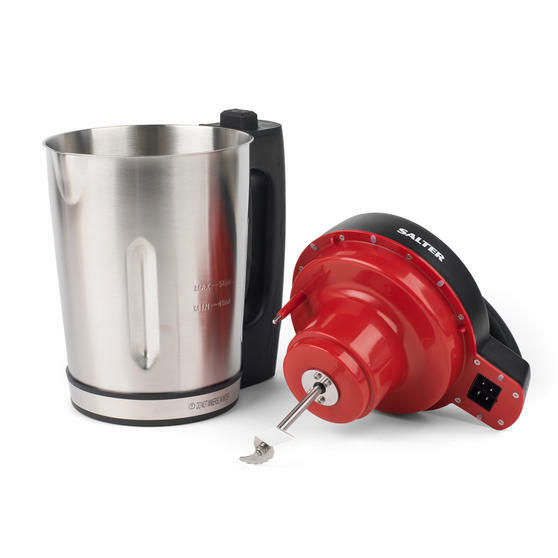 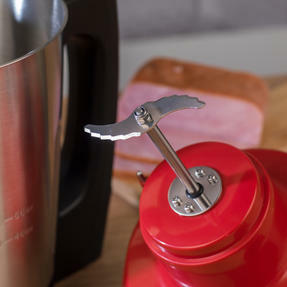 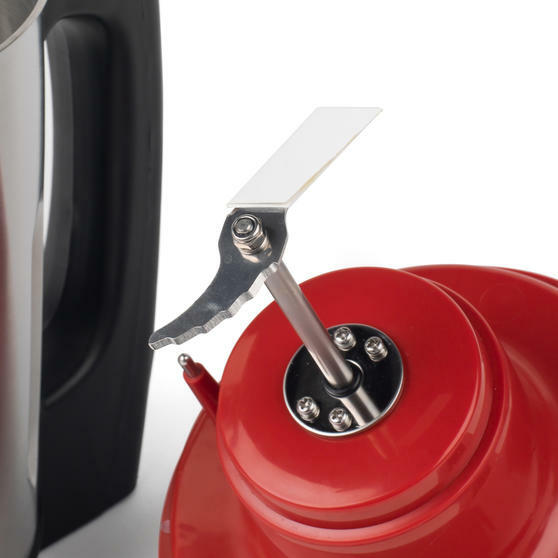 The stainless steel jug has a 1300-1600 ml capacity, so you can fit in plenty of ingredients, and features a fantastic easy pour lip. 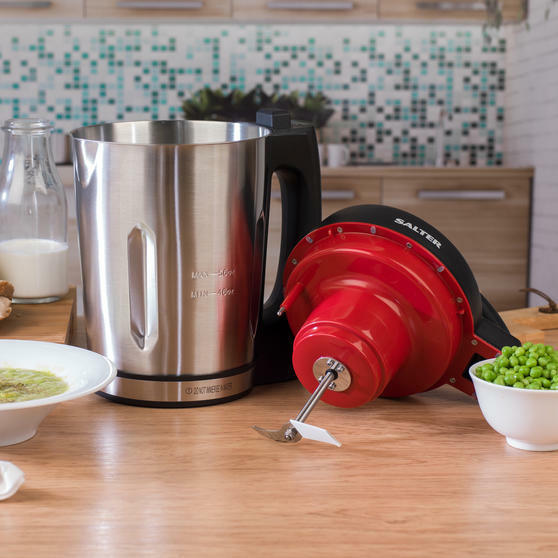 With three automatic settings, you can choose between puree, chunky and blend, to achieve your favourite thickness of soup. 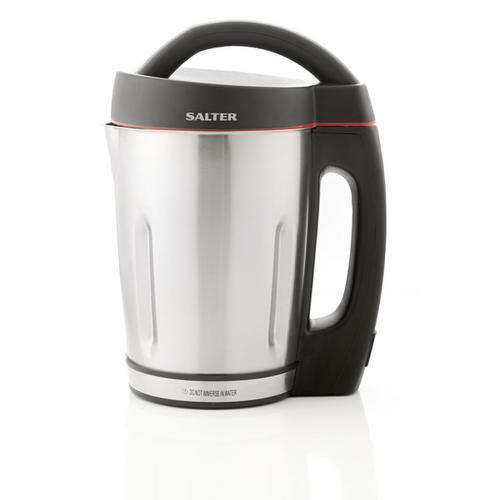 Measuring just 25.5l x 18w x 31h cm, the compact soup maker has a jug that fully detaches from the unit for easy cleaning after use.